Краткое описание: Two of the Most Celebrated RPGs of their Generation - Now in Beautiful High Definition! Over 200 hours of gameplay, including the International version content never before released in North America. Relive the fateful journey with fully remastered HD visuals and rearranged music. 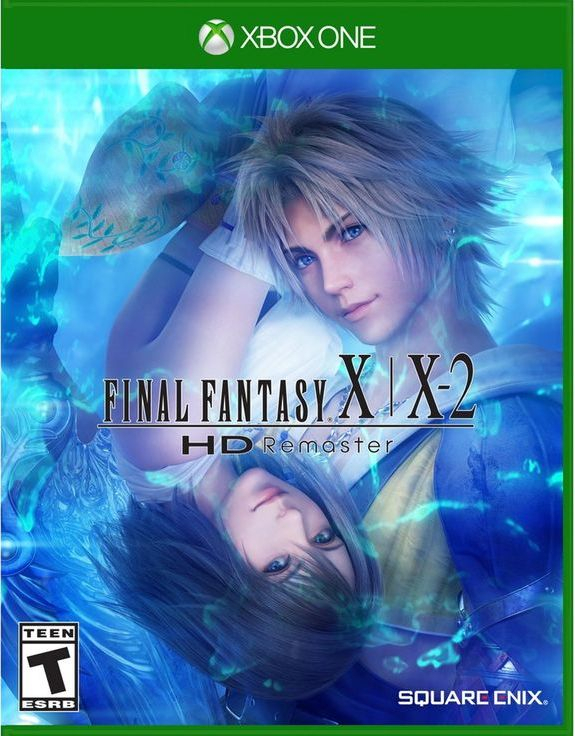 Two of the Most Celebrated RPGs of their Generation - Now in Beautiful High Definition! Over 200 hours of gameplay, including the International version content never before released in North America. Relive the fateful journey with fully remastered HD visuals and rearranged music.